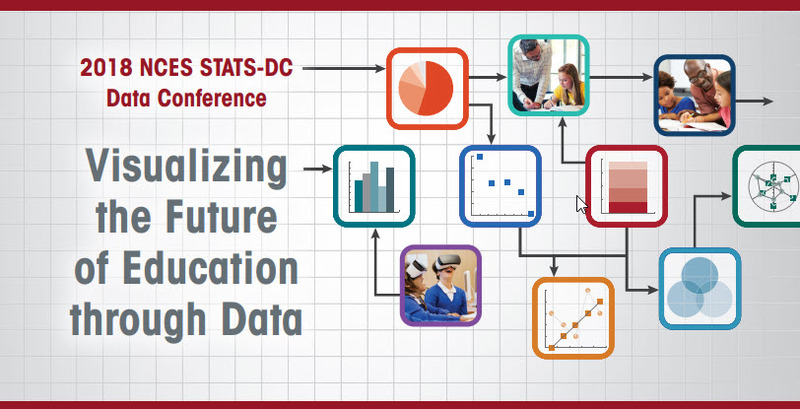 Are you ready for this summer’s data conference in Washington, D.C.? This year’s agenda is filled to the brim with exciting sessions on data collection, fiscal data, data use (analytical), data management, other, data quality, SLDS, CCS, data use (instructional), data linking beyond K-12, data privacy, and data standards. eScholar is lucky to have engaging partners that are excited to share how they’re moving their data with our support and products. Be sure to join us for a Game Night Reception with eScholar at the Mayflower Hotel Mezzanine on Thursday at 6 PM. We look forward to seeing you there! updates on federal and state activities affecting data collection and reporting, with a focus on information about the best new approaches in collecting, reporting, and using education statistics.